Silico Manganese is an alloy with 65% to 68% manganese, 16% to 21% silicon, and 1.5% to 2% carbon. 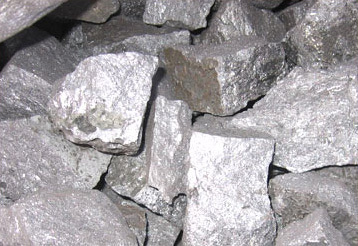 It is produced by smelting of slag from high-carbon Ferro Manganese or of Manganese ore with coke and a quartz flux. Smelting temperatures are high and greater energy is needed to reduce the quartz to silicon. So, the process requires power consumption of about 3,800 to 4,800 kilowatt-hours per tonne.